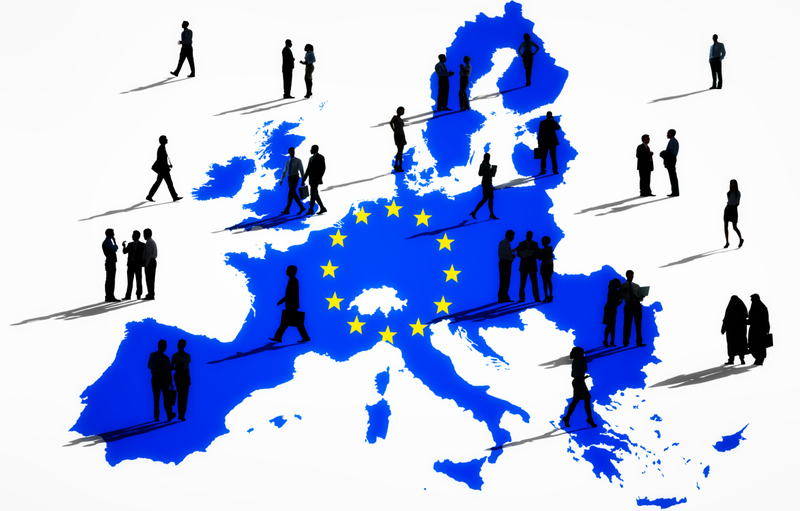 The FINANCIAL -- As the North Atlantic Treaty Organization (NATO) celebrates its 70th anniversary this month, Americans overwhelmingly say being a member of NATO is beneficial for the United States. 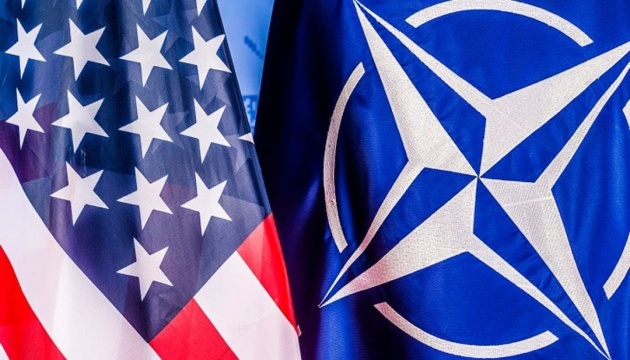 According to the survey by Pew Research Center, most Republicans and Democrats view NATO membership as good for the U.S.Nearly eight-in-ten Americans (77%) – including large majorities in both parties – say being a member of NATO is good for the United States. These numbers are essentially unchanged from April 2016.